Government is on the brink of a transformation – will you be part of it? Across all levels of government, modernization is the name of the IT transformation game. And in order to take advantage of that transformation, agencies need to think outside the box, and get innovative! 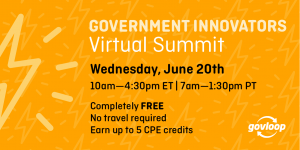 On Wednesday, June 20 from 10am-4:30pm ET/ 7am-1:30pm PT, GovLoop is hosting the 7th Annual Gov Innovators Virtual Summit to explore real solutions to some of government’s biggest challenges, from smaller workforces to modernizing legacy systems. You’ll attend one keynote and five training sessions, all delivered to you online and at no cost. As long as you have an internet connection and an interest in learning about creative problem-solving in government, you can attend the upcoming virtual summit! 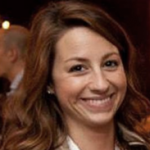 Hear an engaging keynote session with Blair Corcoran de Castillo, Design Strategist, at OPM’s The Lab, on how every employee in an organization plays a role in the innovation ecosystem. Participate in online sessions on the pressing topics and trends in the public sector like optimized application delivery, FedRAMP, digital transformation, and IT modernization. Earn up to five continuing professional education (CPE) credits to put toward your agency’s training requirements (requirements vary by agency and role). Get your burning questions answered by tech experts during the Booth Crawl and Open House. 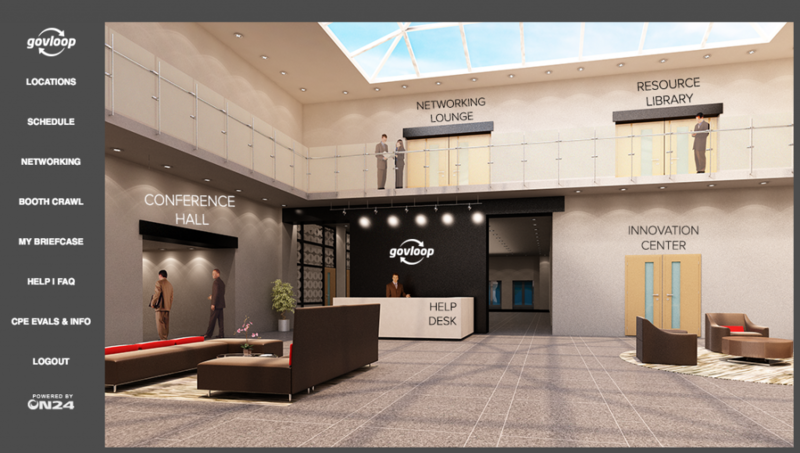 Win awesome swag by being active in the virtual environment. Get access to more than 100 downloadable resources on a wide variety of topics pertinent to government today. 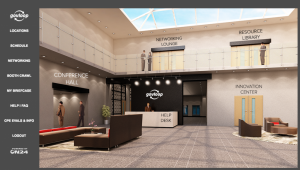 Grow your network by connecting virtually with your public sector peers and industry experts. So what are you waiting for? Register now to join us for the upcoming virtual summit!